What Is SSL and How Does It Protect Your Website? 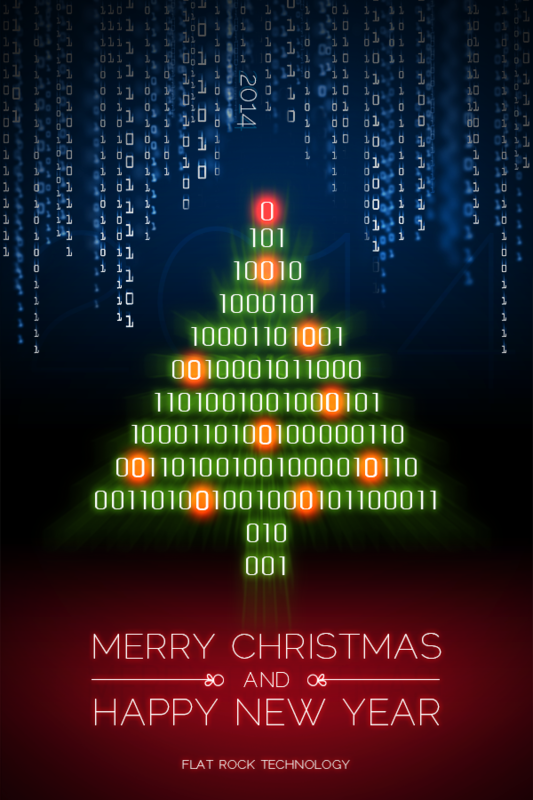 By Poly, Solution Sales Specialist at Flat Rock Since the beginning of the Internet Age, the topic of cyber security has troubled the online audience – would my data be secured, can I trust this website, is it a good idea to share my contact or credit card details here, etc. 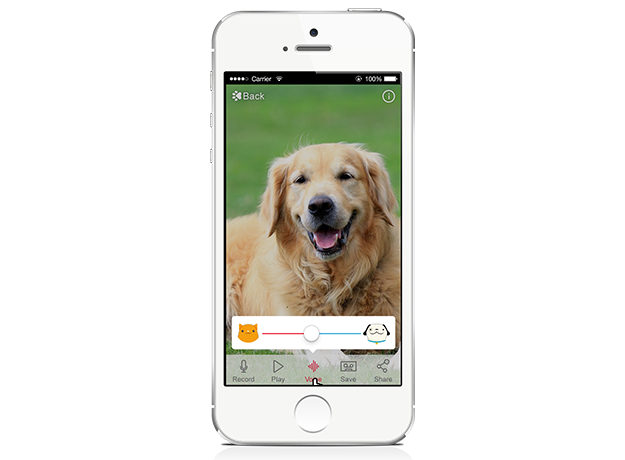 For All Cat and Dog Lovers Out There: My Talking Pet App is Now Live! 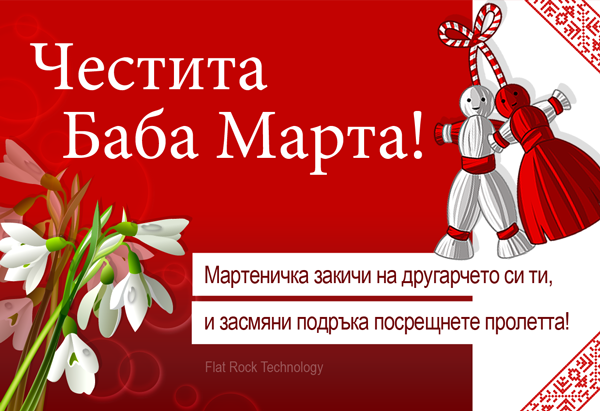 By Polina Ilieva, Solution Sales Specialist at Flat Rock The website serves as a bridge between companies and their customers. Once a business decides to go ahead and build their own website, they should be aware of the audience and its expectations in order to create a suitable design and content.